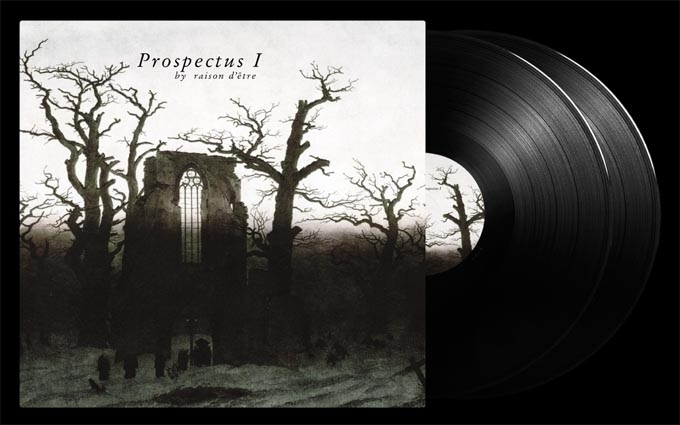 2LP black Vinyl limited to 300 copies. In Deluxe Gatefold cover! For the first time EVER on vinyl, re-issue of the legendary very first album by Raison d'être, originally released in 1993. For this recording all sounds have been restored and partly re-recorded from the original source material and all tracks have been carefully remixed to maintain the true feeling and atmosphere of the original album but with current standards for high quality audio. This re-issue also contains 4 bonus tracks not featured on the original album. Re-mastered for vinyl according to the K-14 level standard by Peter Andersson.